Well, this looks familiar. 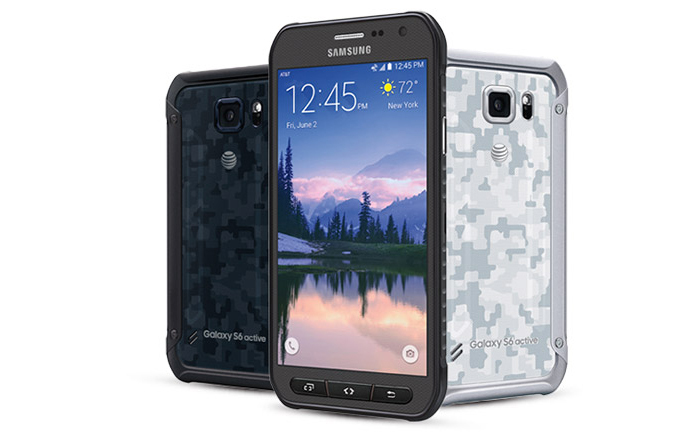 AT&T has finally acknowledged that the Galaxy S6 Active is a thing, and it's going to be selling it very soon. 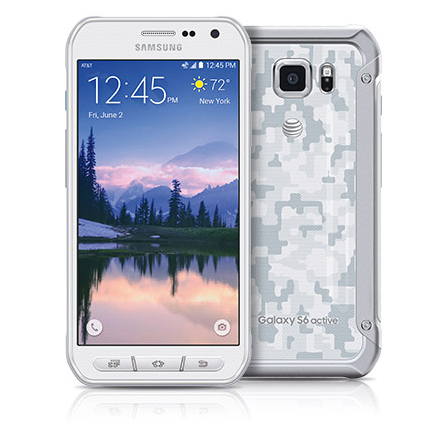 The GS6 Active does indeed look like the previously leaked images with the camo pattern on the back and physical buttons on the bottom. 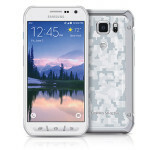 It looks like a bit of a cross between a Galaxy S5 and S6. The Galaxy S6 Active has virtually the same specs as the standard Galaxy S6 including a 5.1-inch 1440p Super AMOLED, 16MP camera, 32GB of storage, and Android 5.0.2. The heftier design does allow for a much larger battery at 3500mAh. The regular Galaxy S6 is just 2550mAh (2600 in the Edge). The device will go on sale on June 12th for for $23.17 with 30 device payments on Next 24, $28.96 per month at 24 payments on Next 18, or $34.75 per month at 20 payments on Next 12. That works out to about $700 full price, so you can expect a $200 on-contract price as well.